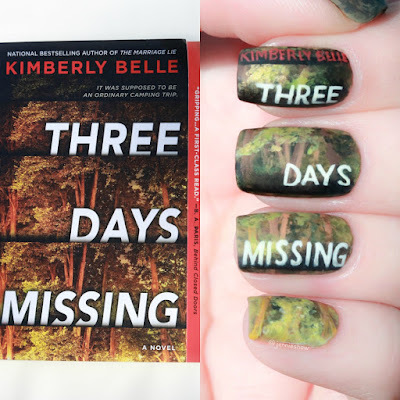 THREE DAYS MISSING has been popping up everywhere on bookstagram and I’m so happy I finally had time to read it. Kimberly Belle flexed her mystery muscles here, because with a small cast, suspicion could only land on so many characters. Using two very different POVS, Kat and Stef, each had a mission to uncover hidden secrets in their lives, which led to me doubting just about everybody aka exactly what I love in a suspense so yay! Thanks to a pitch-perfect depiction of guttural panic, I immediately felt for Kat. Without being too jumpy to follow, Kat’s muddled thoughts and spikes of adrenaline-laced fear where she couldn’t keep it together set my own heart racing. I did find the pace slower in the second half versus the second, but think it’s because the frantic nature of Kat’s narrative dulled, as I’d imagine it would in real life. The human psyche can only take so much stress before it shuts down, a sense of urgency making way for the dread of bad news on the horizon. That said, the latter half contained a fair number of twists, where previously dismissed mentions and brief information drops circled back to take on a fuller shape. 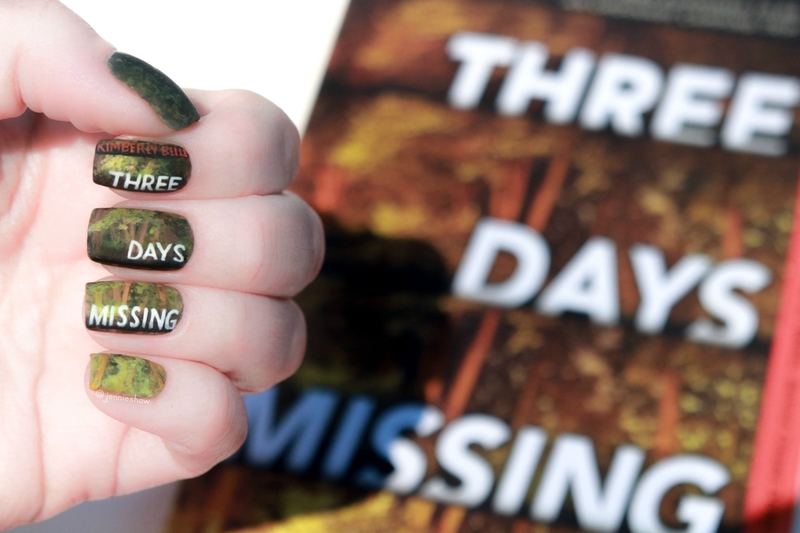 I can’t go into detail without including spoilers, which is a shame, but rest assured that there was a lot I didn’t see coming (and hopefully you won’t either!). 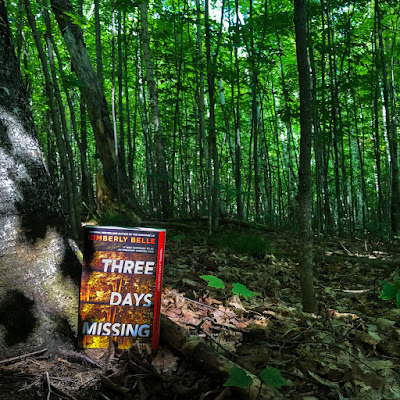 As much as THREE DAYS MISSING was about Kat and Stef trying to find Ethan (meaning, primarily staying out of the police's way and reevaluating their relationships--this wasn't a sleuth-y sort of suspense) Ethan proved to be more than a proverbial picture on a milk carton. He and Stef's son had strong personalities and complications of their own, and I enjoyed how the kids were able to contribute the plot. 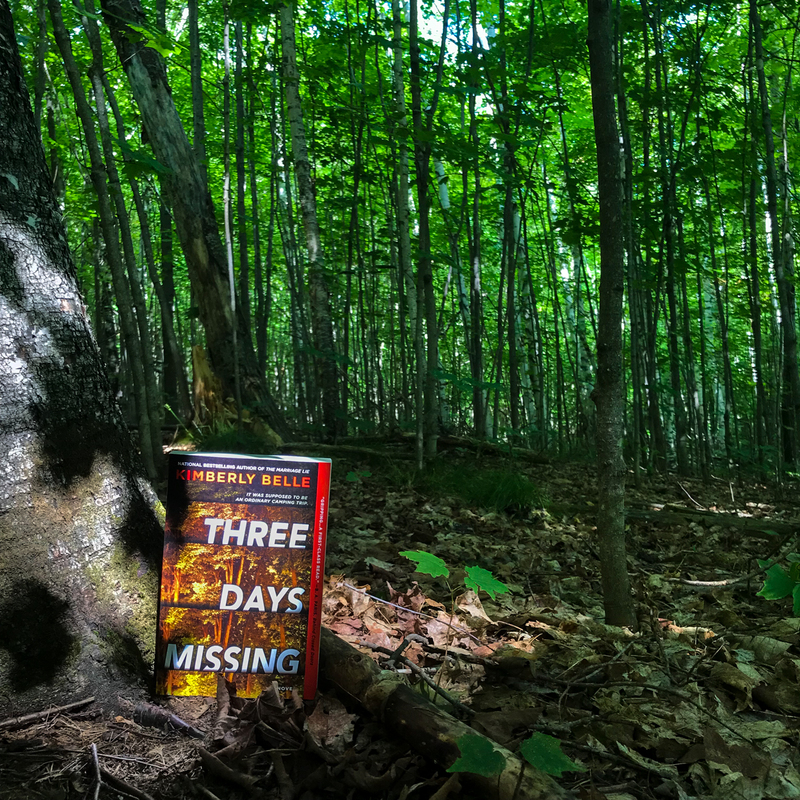 The descriptive writing painted vivid pictures in my mind, bringing the mountainside setting to life, so really, this book took advantage of every opportunity to set a tone. Starting on a micro level and then expanding into a series of bananas wait-what-who moments, the three-day timeline kept tension in every scene, and adding in the emotive components from the mothers had my stomach in knots. 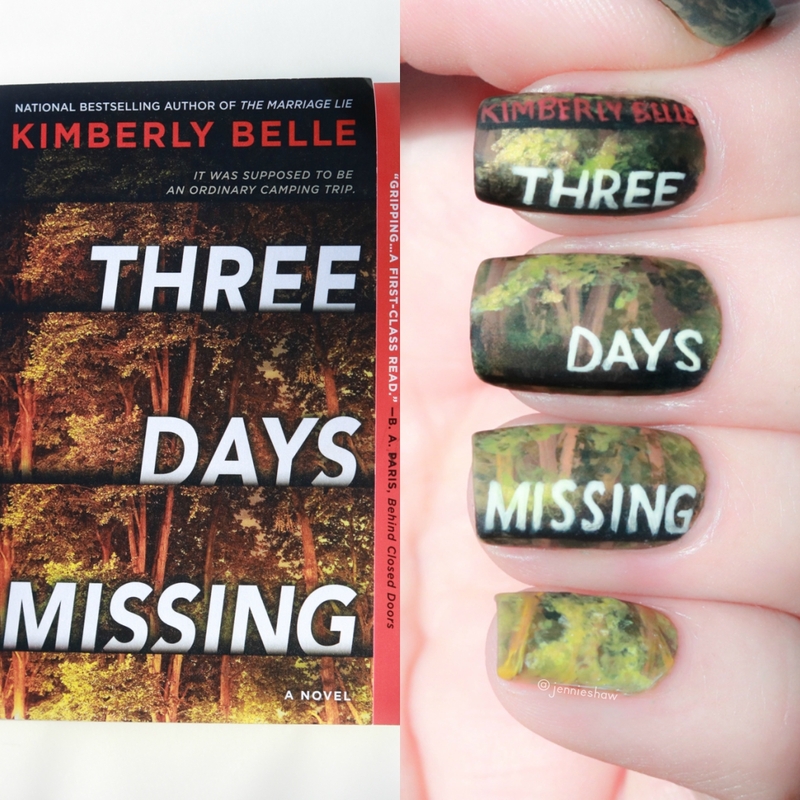 One final note: I'd like to suggest that if THREE DAYS MISSING seems like the book for you, carve out time to devour it in one or two sittings. I had a crazy week while reading and could only get through fifty pages or so before falling asleep, which sucked because had I been able fully immerse myself, I would've flown right through it. So don't be like me, friends. Plan ahead and reap the benefits!